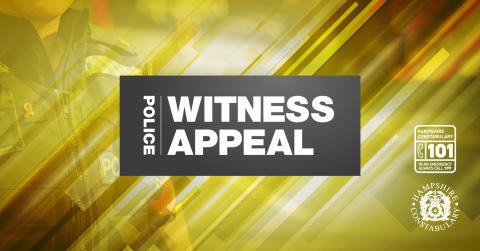 During the evening of Friday, 20 July officers were called to reports of an assault at Wilmcote House, Tyseley Road, Southsea. On arrival, two men, aged 28 and 18, were found suffering serious injuries. Both men were taken to the Queen Alexandra Hospital. The 28-year-old was later discharged. The 18-year-old remains in hospital receiving treatment for his injuries. A 32-year-old man, of no fixed address, has been arrested on suspicion of attempted murder and is currently in police custody. If you have any information, please contact us on 101, quoting reference number 44180274847.